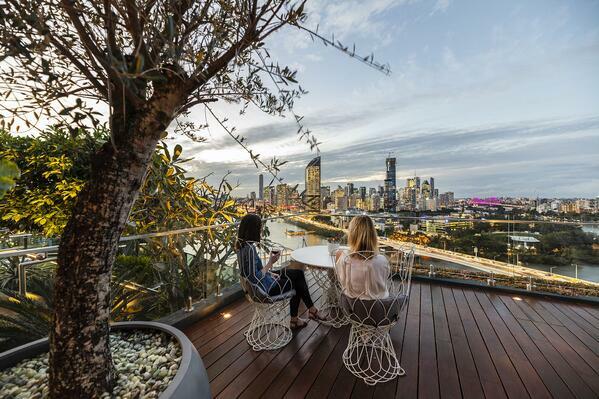 Most of us choose this time of year to take a break, and subsequently so too does the Brisbane real estate market. The arrival of Christmas and the new year preoccupies us with events and activity, resulting in a period of unpredictability for buying or selling a home. That being said, it is also one of the most exciting times of the year, bringing with it an abundance of potential and opportunity if you can be flexible and make the most of it. If you’re looking to purchase a home during the Christmas period, ensure that you are financially prepared to act fast and make an offer. Properties that are on the market towards the end of the year often come with highly motivated sellers, keen to make something happen. This enables you more ability to negotiate on your dream home, as the number of potential buyers who aren’t serious dissipate from the market, allowing a more streamlined and straight forward negotiation process. Essentially, you are enabled a much quieter period of opportunity to reach an agreement with the seller. Darcy Lord of Place Bulimba shares his advice. If your home is currently on the market in the lead up to Christmas, be patient and expect out of the blue inspections. Normally, a buyer inspecting at this time of year has have a genuine need to own, and they will need to inspect at different hours and periods of time to what you may expect. These inspections prove invaluable if you can be flexible enough to get the buyer through. It’s important to make sure that your agent understands your movements, as in the busy Christmas period you will have an increase in events and functions to attend, not to mention the many hours spent gift hunting. By making your representative aware, you can tailor your communication to a time that you’re in a focussed headspace, making the process less stressful for all involved. Finally, make sure you have fun with the process and enjoy the Christmas spirit, as it brings a lot of energy to a home and an inspection. Place Bulimba’s Darcy Lord provides his insight.